The government have introduced the multiplication check to help ensure that children know their times tables up to 12 off by heart. The test will take place in Year 4 and takes no longer than 5 minutes. It will allow teachers to recognise where children need support to ensure they leave primary school with a secure grasp of fundamental arithmetic as a foundation for maths. Knowing their tables will allow children to confidently solve problems quickly during lessons and later on in life. As we all know, times tables are crucial in every day life. From working out quantities of ingredients when baking to calculating the currency exchange rate when going on holiday! The best way for a child to learn their times tables is lots of repetition and lots of practise. Try and incorporate learning their tables into your child’s every day life. Times such as driving to and from school and meal times are great opportunities to ask your child times tables questions. You can also turn it into a fun game and challenge your child to see how many they can get right in a certain amount of time! For children who love screen time, there are lots of apps available on iPads and tablets that use fun, interactive games to help with times tables. There are also lots of videos on YouTube that teach times tables using catchy songs. 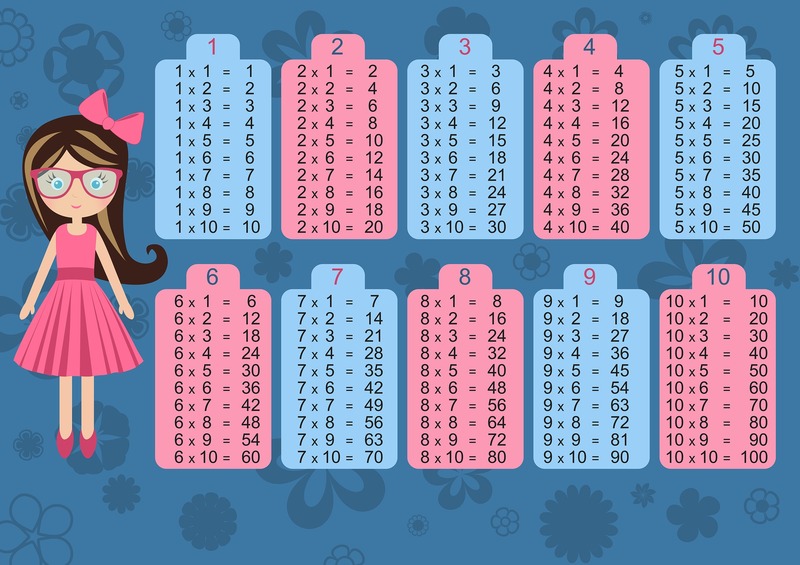 Here at StudyBox, we set aside 5-10 minutes of each maths lesson for students to learn and practise their tables. We have a variety of online programmes and worksheets to support children when learning their times tables as well as opportunities to practise under timed conditions.